as leather, synthetic leather,cloth etc. 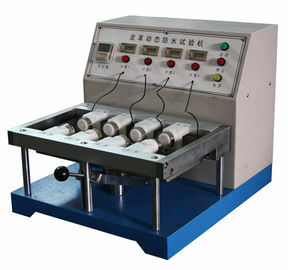 Penetration index or the based of or improve the materials ,water-proof processing.leather,leatheret,cloth etc. Founded in 1946, Gaoxin is a recognized professional manufacturer in the materials testing industry. 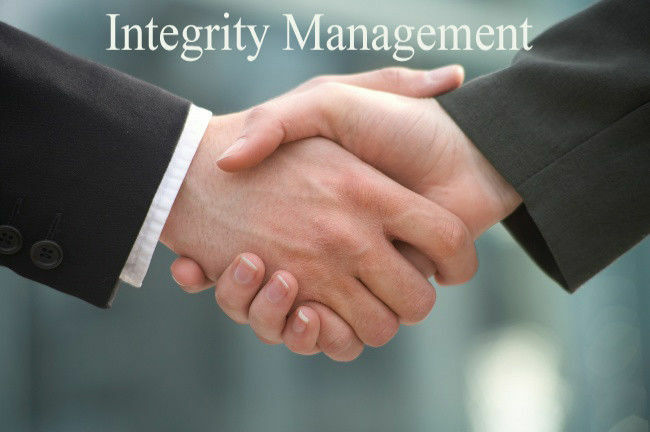 Our goal is to provide our customers the best ownership experience by delivering the highest quality products, expert support and world-class service. 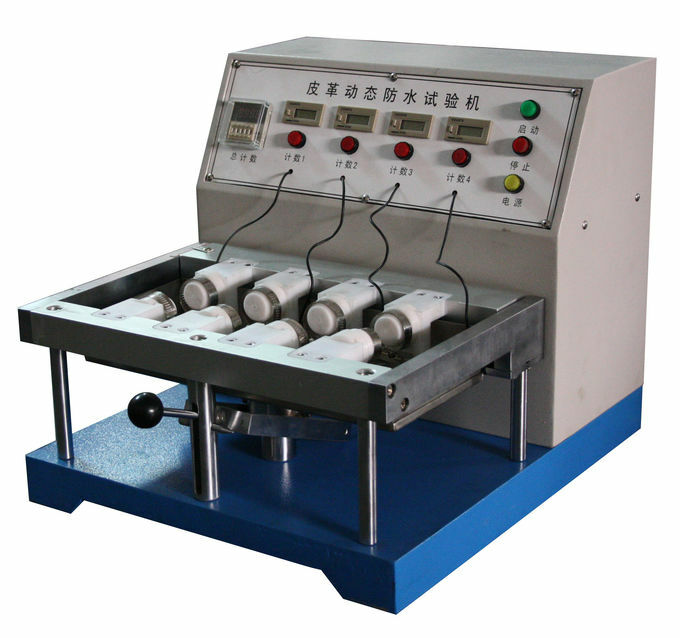 · We offer various product catalogues in the industry from tensile testing machine to environmental testing machine, footwear quality tester and testing equipment for rubber, leather, package, and luggage. · Our customers are in involved in diversified market and industry like rubber industry, shoes production industry, energy and power generation, battery industry and electronics.